If your home or business was affected, you may be entitled to recover monetary damages beyond your insurance policy limits. We encourage North Bay residents to learn about the PG&E wildfire lawsuit and understand your legal options. 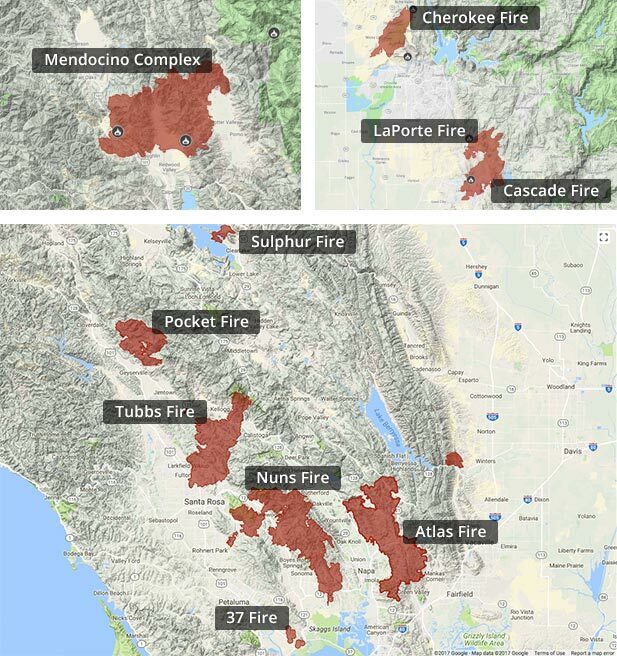 All individual homeowner, business, and personal injury claims against PG&E for fire-related losses have been coordinated for pretrial proceedings in San Francisco County Superior Court (California North Bay Fire Cases, Judicial Council Coordination Proceeding No. 4955, Judge Curtis Karnow, Dept. 304).